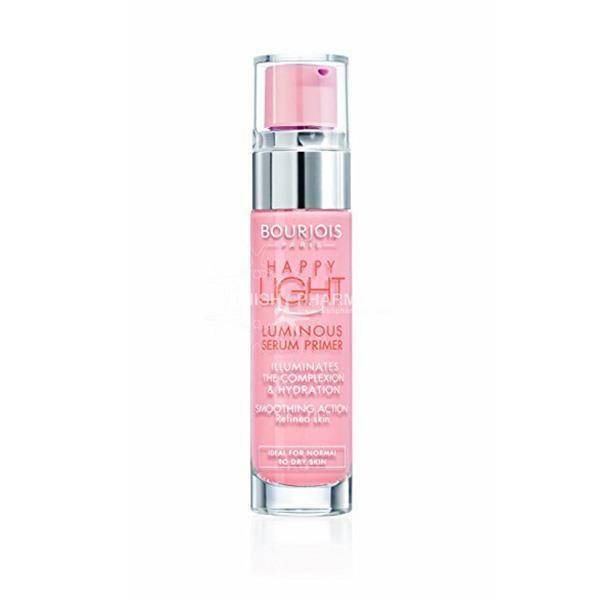 Bourjois Happy Light Illuminating Primer evens out he skin hiding pores, lines and blemishes giving you the perfect blank canvas for your makeup. It is the first step in a good makeup routine and should be applied before your foundation allowing it to last longer. Your makeup will look airbrushed with this oil-free, non-pore blocking primer. This primer give a glowing finish to your makeup.